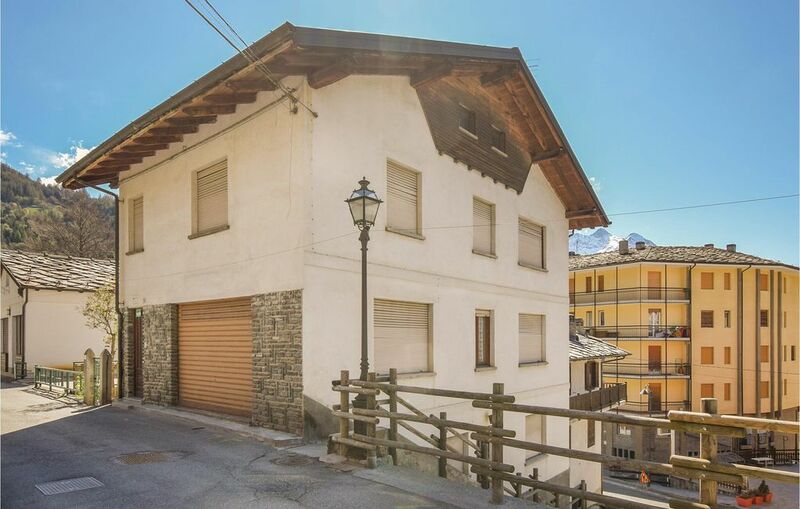 Holiday apartment in Brusson, a tourist resort in Valle d'Ayas, with a mild climate and appreciated by families. The apartment is located in a small residential building directly in the center, but the location is nonetheless quiet. The ski lifts of the Monte Rosa Sky ski area are located in Champoluc, 10 km away. In addition to the famous 180 km of slopes, the ski area also offers the opportunity to go freeriding, heliskiing, climbing school (possibility to climb frozen waterfalls and guided snowshoeing tours), ski mountaineering, summer skiing, downhill. Brusson offers over 30 km of cross-country ski runs and a "foyer de fond" is equipped with all facilities for cross-country skiers.